SMUSD Technology Services is responsible for educational and information technology, data management, and technology professional development. We believe in fostering a world-class education through innovation and the effective application of state-of-the-art technologies. The Technology Services Department encourages students, parents, faculty, staff, and community members to provide feedback and suggestions. The SMUSD believes in continuous improvement and relies on stakeholder input and feedback to evaluate performance. No question, idea, concern, or suggestion is too small. Every submission is responded to. 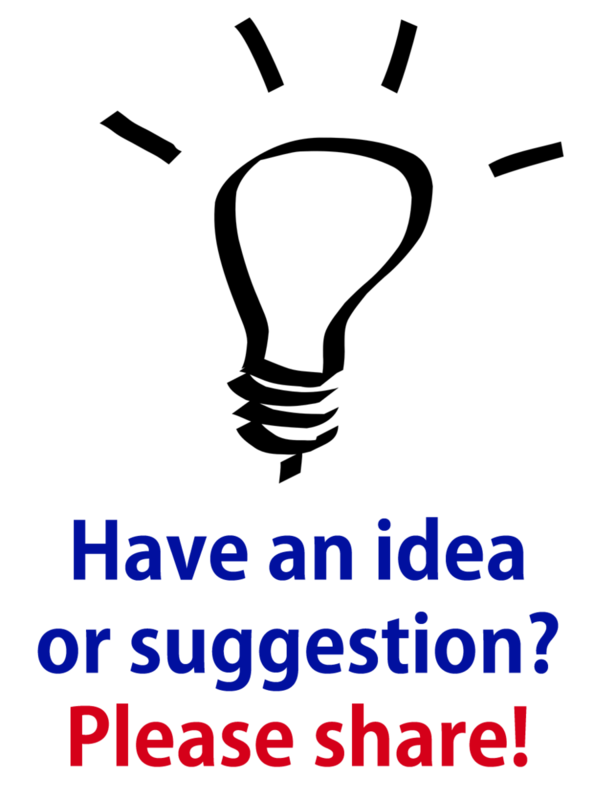 Please click on the light-bulb icon or submit a comment 24/7.